Get a warning Pop Up before closing the Chrome! 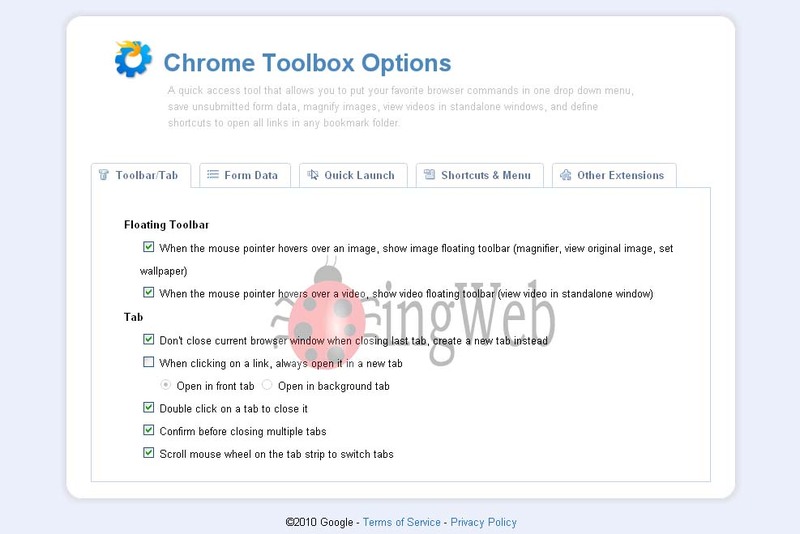 While using Google Chrome you might have realized that, if accidentally you close Chrome window rather than closing the particular tab you are working on the Chrome closes immediately. It does not ask for any confirmation as Mozilla Firefox or Internet Explorer gives before closing. You may often loose the work you do. To prevent such incidents, there is a Google Chrome extension which asks and confirms before closing the Chrome application. 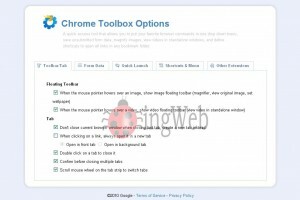 This extension also has many more features which can help you to have a better Google Chrome browser experience. Addons : This extension also has options which can enlarge small images with magnifying it. When you fill up the login pages it saves the data and helps you to get the data saved in required fields the next time you fill such pages. With the help of this tool you can easily navigate pages by customized shortcuts you wish to assign. Click here to get the Chrome extension. « Smart ways to make a strong password!